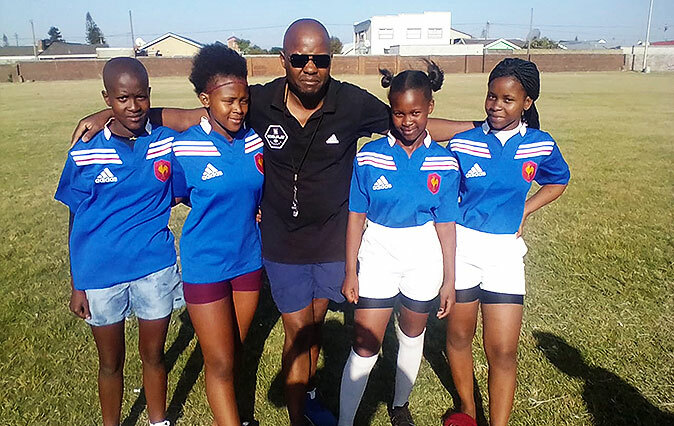 Left to Right: Ayakha Doga, Yondela April, Ayanda Ndzutha and Anitha Balisa. 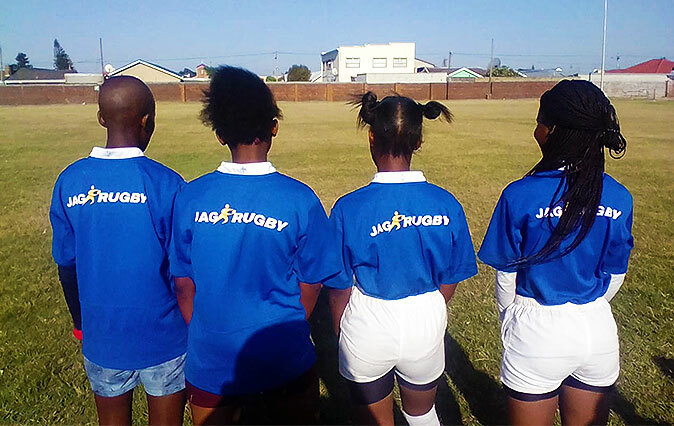 We are extremely proud of all our JAGRugby girls in Khayelitsha, especially of Ayakha, Yondela, Ayanda and Anitha have been selected for the Western Province U15 Sevens Rugby Squad! 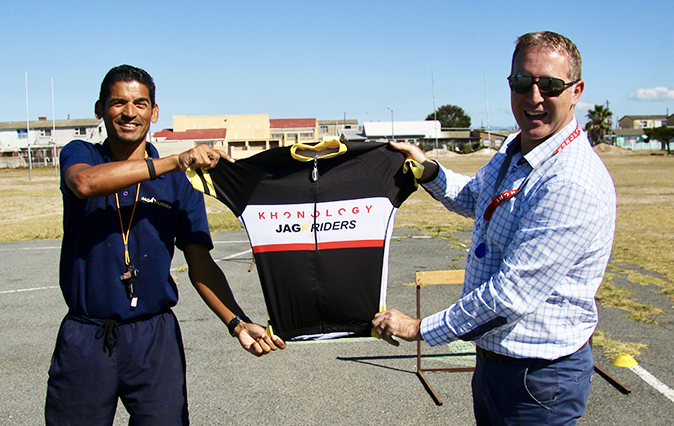 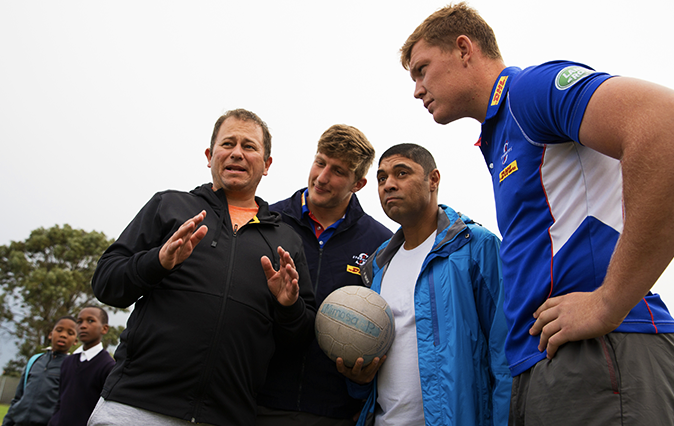 Ayanda went on to make the Western Cape team to play in the SA Summer games in December 2018.